Dates and location now confirmed!!!! Monday 19th to Thursday 22nd January at the University of Sydney. I give you PaSS (Presentation and Science Show) Training. The newest YSA event, where we educate you on how to present, coordinate and even design a science show. This training is a new initiative which has evolved from the fusion of the best parts of the previous deep and Jan camp programs. Suitable for all skill levels, with accreditation to match your achieved level. 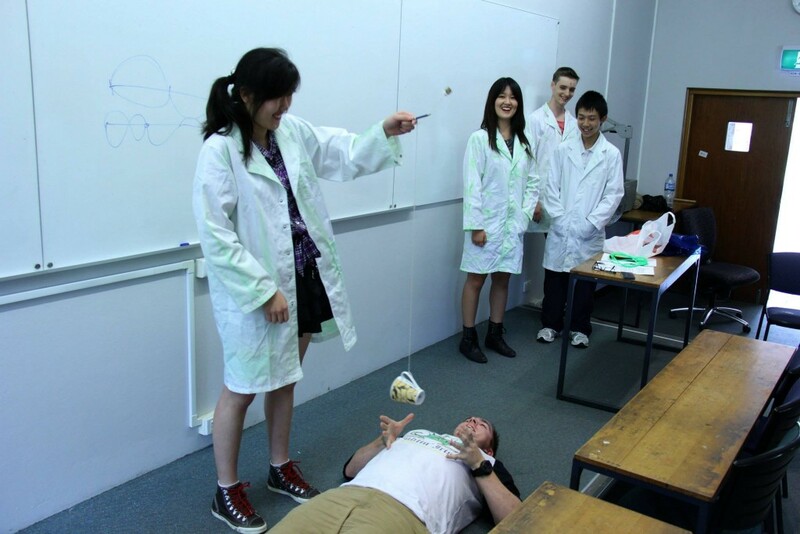 This training experience is essential before taking part in any science show or presentation environment. YSA just got better… Do you think you can handle it? Venue: The University of Sydney. You will be emailed a meeting location before the program.